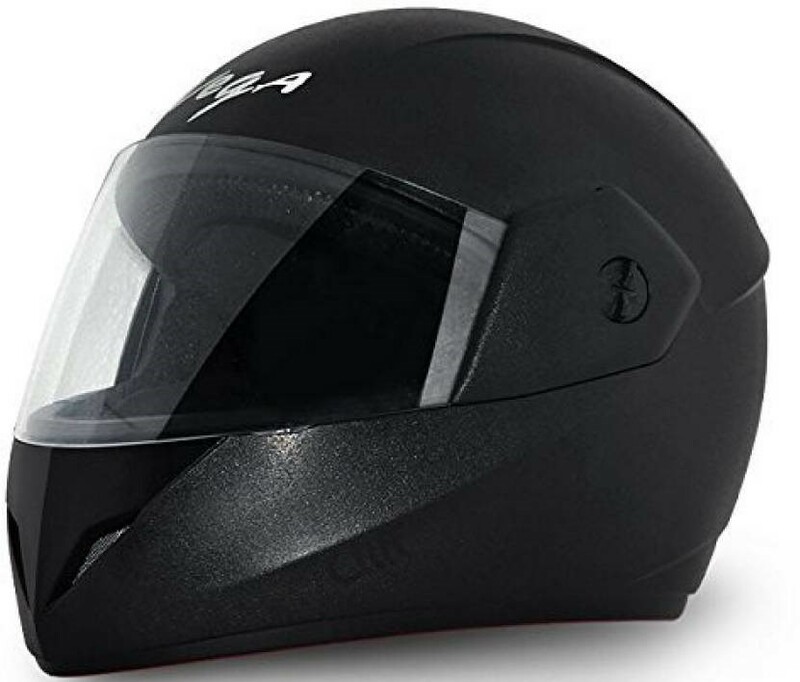 Wearing a helmet not just saves life but also helps one drive through tough environmental conditions like rain, dust blows and flying insect encounters. From last few years, India has successfully emerged as an intelligent economy with more emphasis on safety than ever. Let’s help our upcoming generation learn the importance of safety and wear a helmet to set an example for everyone around. 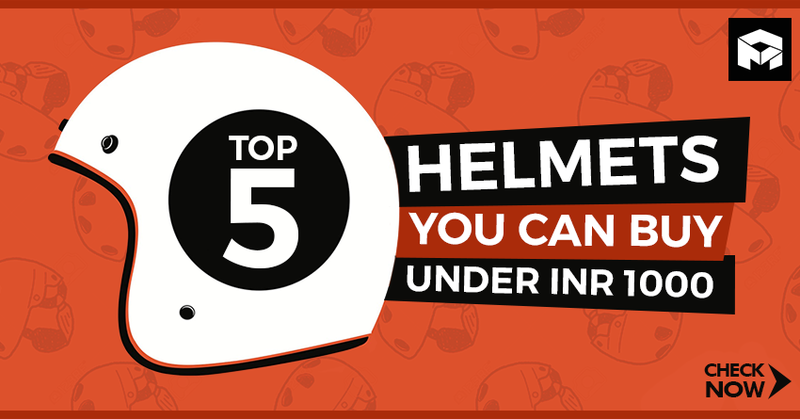 Maxabout here lists five best helmets under INR 1000, specifically designed to keep your everyday commuting safe and enjoyable. Available in three exciting shades, Vego Cliff is available in Medium and Large size. Most heads will fit medium or large size while a small percentage will extra large helmet size. Still, do go for measurement as given in its size chart. Vega offers a clear, tint free visor with their Cliff full face helmet. 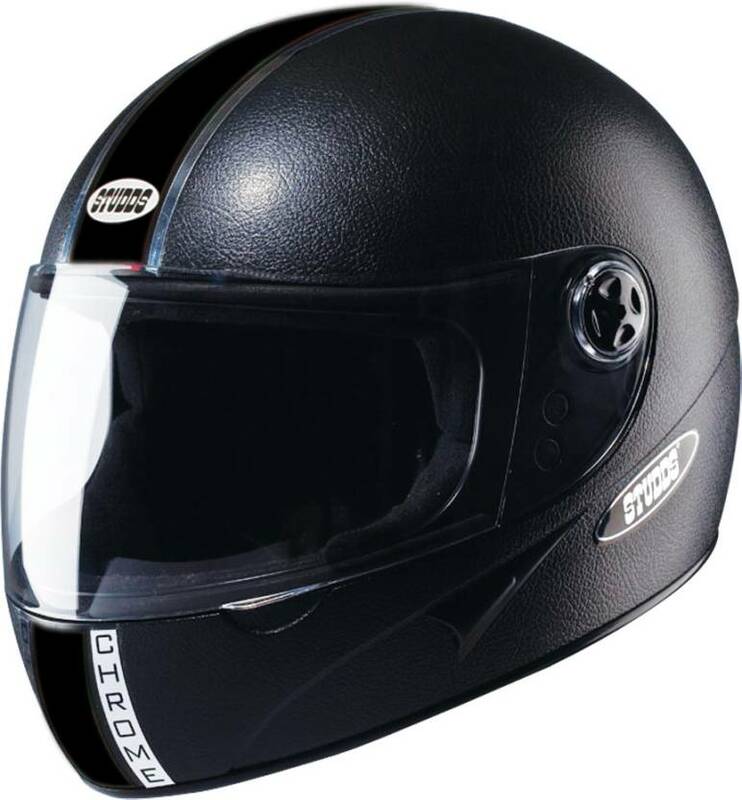 Priced currently at INR 880 Chrome Eco is one of the best helmets around the country. You can spot it almost everywhere and buy the same in Large as well as Extra Large size. There’s even one size chart available to see whether the same will fit perfectly on you or not. It comes in four attractive shades namely Black, Red, Plain White and Gloss White. 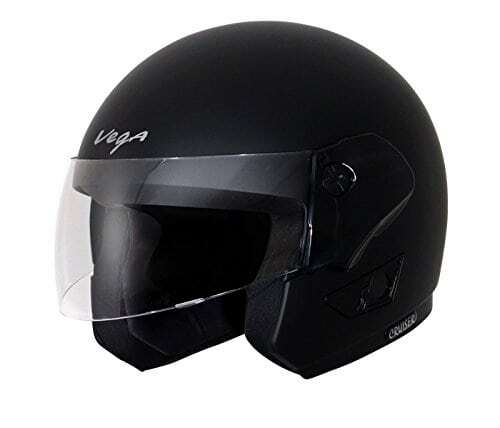 If full face helmet is not your type, going for Vega Cruiser can help you enjoy winds in a better way. It comes with a semi built visor and stays open from the chin side. Do remember, you won’t be able to lock this open face helmet with your standard helmet locking system. It’s lightweight, comfortable and beautiful in all terms. 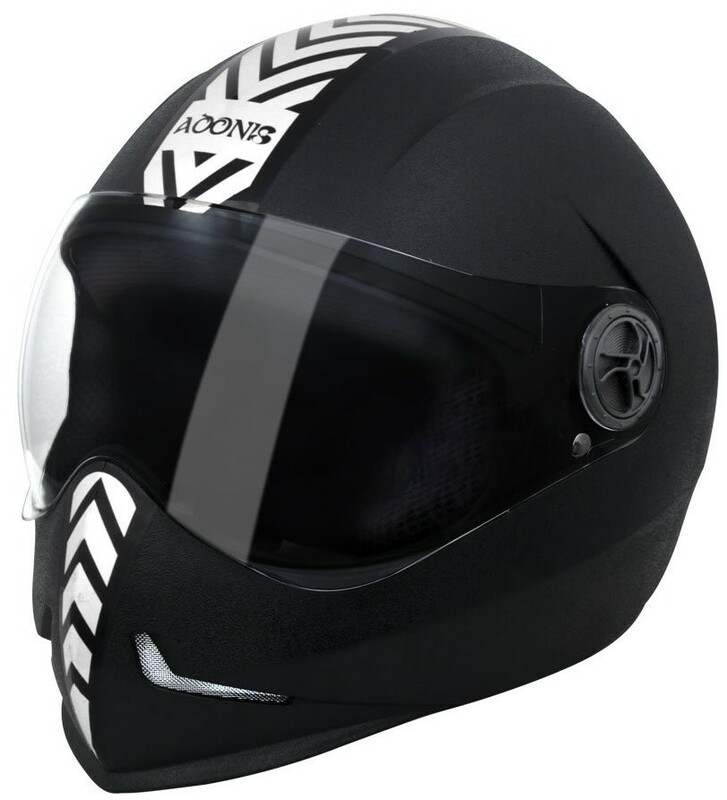 You can buy Adonis Dashing helmet for INR 940 and that makes it one of the most perfectly priced helmet in this segment. It seems more stylish than others but gets itself limited to a large size and Black shade. The paint used on this helmet is UV resistant while other features include dynamic air ventilation system for a cooler head. Studds Dude comes with slightly better design than Vega Cruiser and comes with bigger visor for added wind and insect protection. 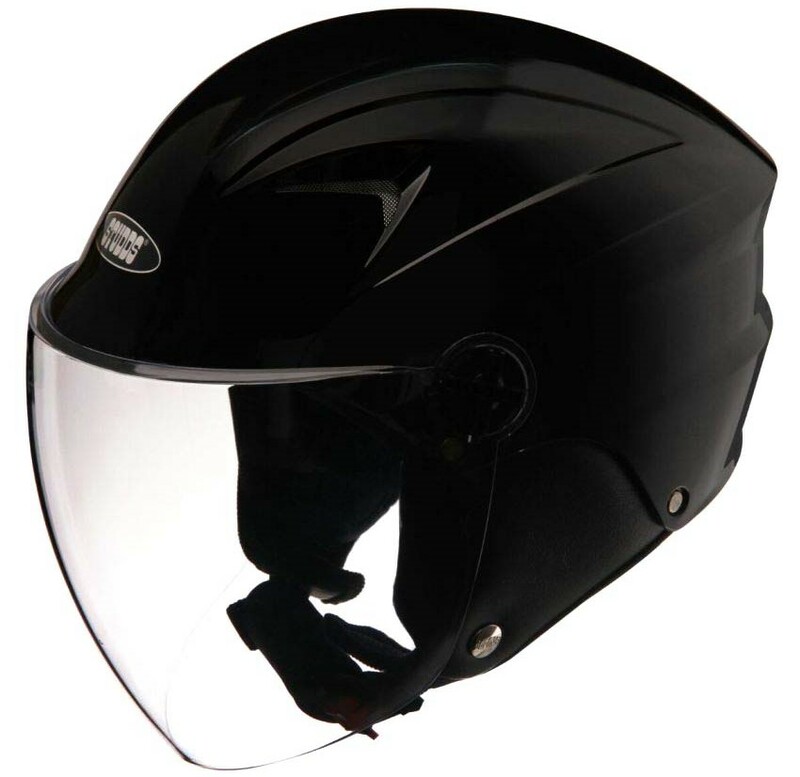 Priced at INR 864, it comes with a plain visor and weighs 1000 grams. It can be bought in few other shades like White, Grey and Matt Black. All of these helmets are ISI Certified and follow all the important steps for maintaining a minimal level of safety during manufacturing. Warranties vary with different brands and can be checked at the time of purchase.